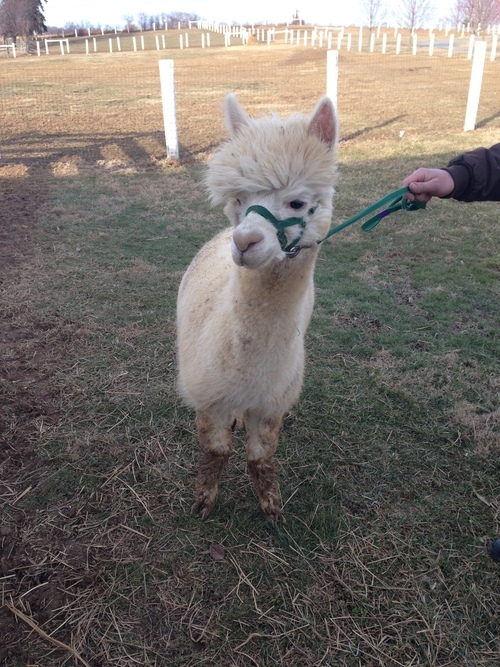 Adam has been in our 4-H program since birth. 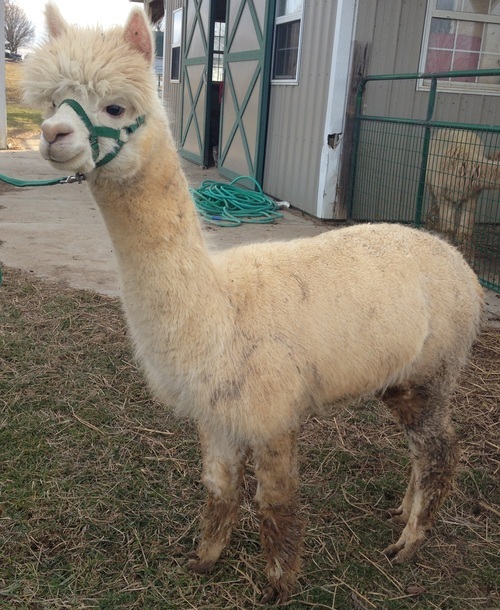 His father is the well known Stetson from Bellasera Alpacas. He has super fine fiber. 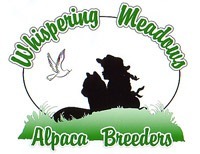 No interest for 2 years, with monthly payments for 2 or more alpacas.